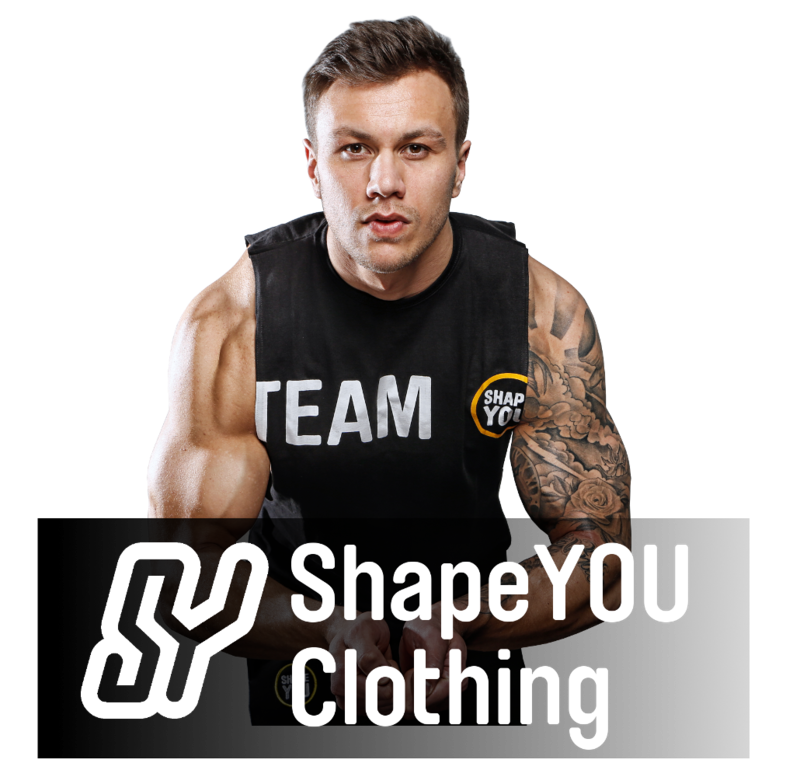 ShapeYOU is more then just an online shop for sports nutrition. With our Team ShapeYOU we travel through Germany and Europe and make it possible for the fans to meet their idols personally. Meet & Greets and Training Camps with the Athletes like Jeff Seid, Alon Gabbay, or Kai Greene are taking place as well. A meet and greet event with Markus Rühl und Tim Budesheim will be hold on 19th august. The event begins at 3pm in Bremen and um 5 pm in Bremerhaven! FIBO 2017 - The biggest fitness and bodybuilding event in Germany. There is a lot more coming in future. Find out all about the next events. Meet FitnessOskar at the Meet & Greet Event in Bremen. 3P Camp with Justin St Paul and Felix Valentino. Prepare, plan, perfarm! 3P Camp - Prepare, Plan, Perform! Meet and train together with Justin St Paul and Felix Valentino in Stuttgart. Celebrating with our athletes and friends in the ShapeYOU store in Bremen. Günter Schlierkamp is one of the most successful bodybuilder of all times. As the legendary Mister O, he was frequently one of the TOP5.